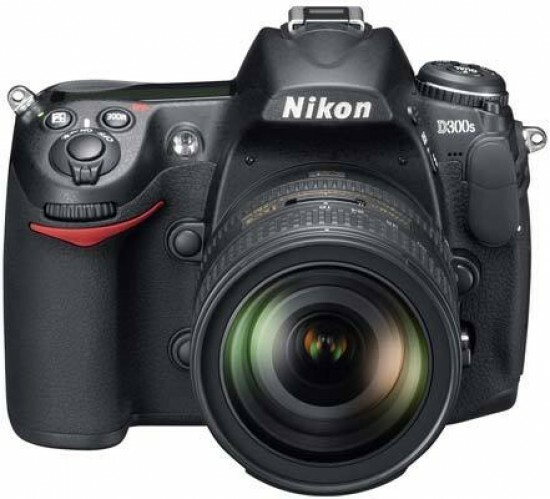 If you've read the entire review, you will hardly have any doubts that the Nikon D300s is an excellent camera. Build quality is superb, handling and ergonomics are first-rate, and the abundance of dedicated external controls leads to quick and straightforward operation in the field. The optical viewfinder is up there with the best ones in this class. The 51 autofocus points cover most of the frame, and allow you to focus on whatever subject you deem important, without having to recompose or compromise the framing. 3D focus tracking works as advertised, making the Nikon D300s one of the finest choices for action and sports photography. Image quality is about as good as it gets for a DX-sized sensor, in terms of detail, dynamic range and noise handling alike. Options like capturing multiple exposures in a single photo or being able to control wirelessly slaved system flashes extend the creative possibilities of the camera. It's all nice and well, but if you are now thinking, “wait, this could all be said about the D300 too”, you are actually quite right. So what does the D300s bring to the table that wasn't available in its predecessor? In our opinion, the most important improvement is the addition of a second memory card slot, which lets you instantly back up your images or helps organise them by allowing you to record NEFs on one card and JPEGs on the other. Another nice addition is the Virtual Horizon, which helps you keep the camera level. The new Quiet mode will surely be appreciated by photojournalists, while the addition of a dedicated Live View button is a sensible choice, even if we found it a little too recessed for our tastes. Finally, the video recording function is something few DSLRs can afford to miss these days, though it's still a bit rough around the edges. To us it seems that the majority of D300 owners aren't likely to switch to the D300s unless they've been specifically waiting for one or more of the improvements it offers, but everyone else in the market for a capable and high-quality DSLR should seriously consider this camera, which easily earns our 'Highly Recommended' rating.